We specialise in providing flexible accommodation for a variety of needs; relocation to the area/moving house, short-term business contracts/working locally, or requiring a cottage at short notice. Our weekly or monthly rental periods will provide an ideal solution. Our location between Brackley, Banbury, Milton Keynes & Oxford is ideal for anyone working in these areas. 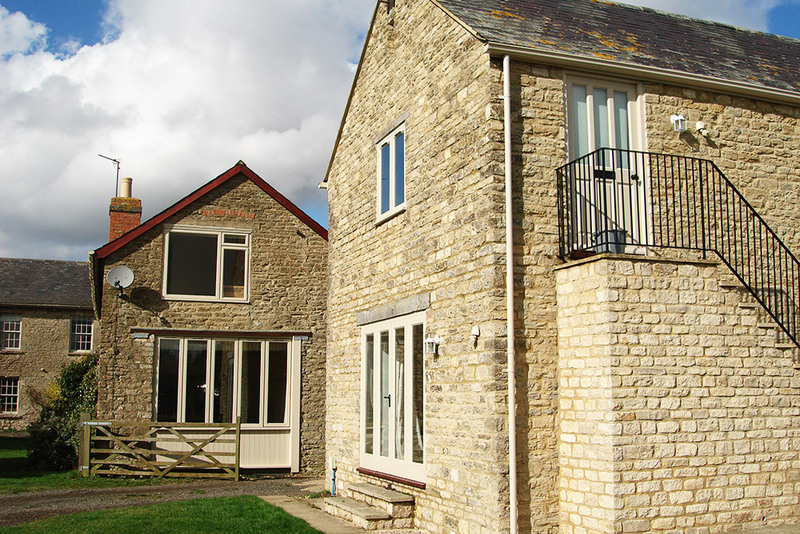 We offer thirteen Self Catering Cottages at Hill Farm. They have been imaginatively converted, retaining the traditional stone and timber of local buildings, and are fully furnished, including linen. Our double bedroom cottages are full of character yet have all the home comforts, including dishwasher and washer-dryer. The sunny living room / kitchen is the perfect place to relax at the end of the day. The double bedrooms are decorated in shades of cream, and have en-suite shower rooms with heated towel rail. There are a variety of excellent pubs, all providing good food and a warm atmosphere if you don’t feel like cooking. Brackley offers Pizza and Indian deliveries. Take a peaceful walk around the farm – maps can be provided. Hill Farm provides easy access to many places of interest, including Stratford-upon-Avon, Oxford, Silverstone, Warwick Castle, Stowe Landscape Gardens and Blenheim Palace. It’s 15-20 minutes from the M40 Junction 10 and the M1 Junction 15. 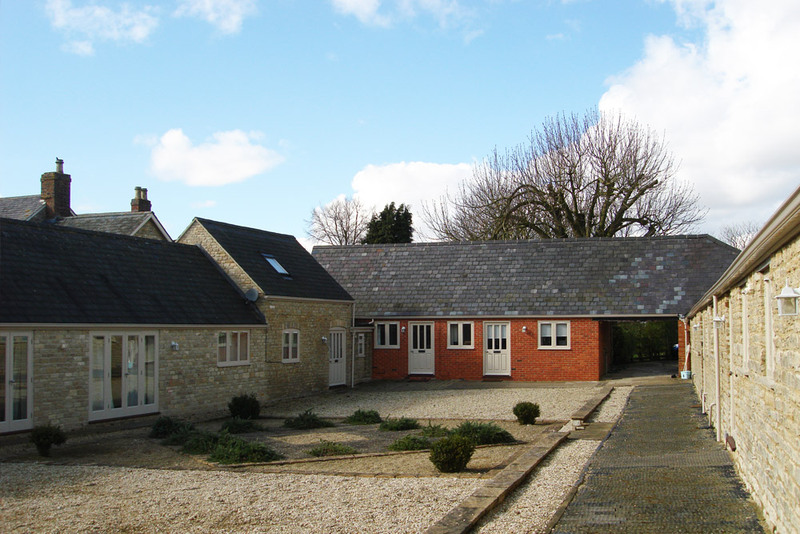 You can find Hill Farm’s B&B and Short Let accomodation advertised on FINDERS KEEPERS – the leading property rental agency in Oxfordshire and the surrounding counties. 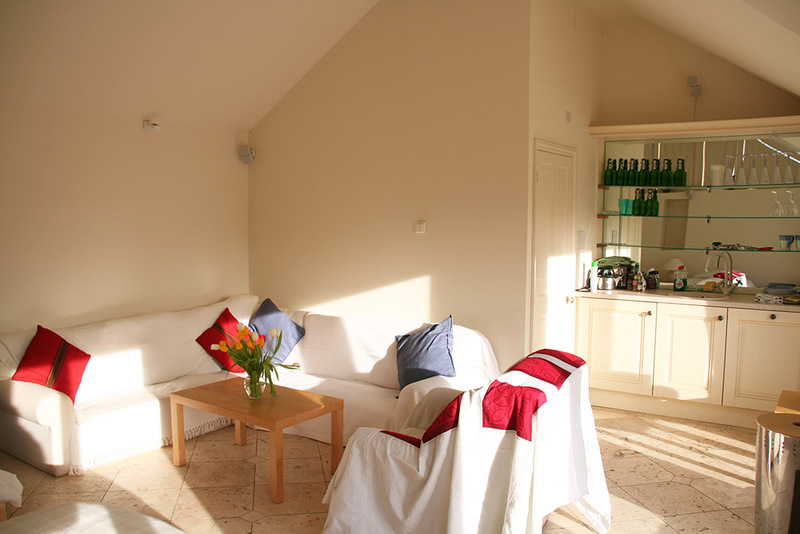 The cottages are available all the year round, from £120 to £300 per week. Rent includes Council Tax, TV Licence, Water.